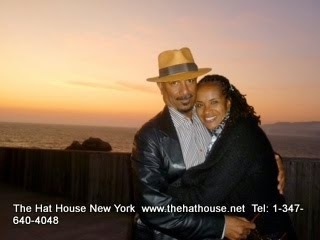 Hats make a great fathers day gift. 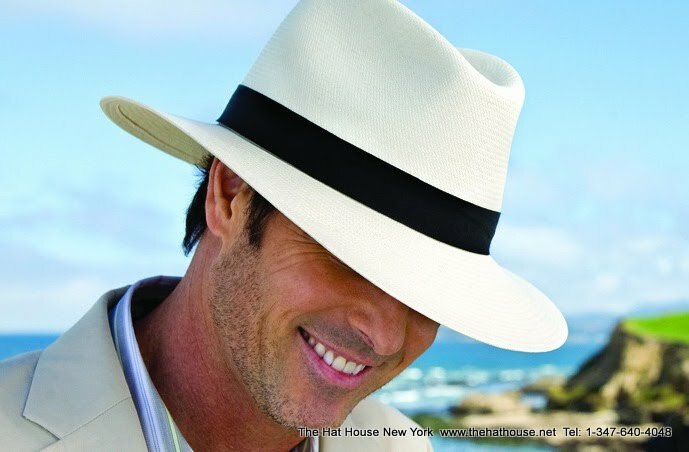 If your special father is a golfer, we have a great selection of quality sun protection hats that travel well, are water repellent, look great and are made to last. 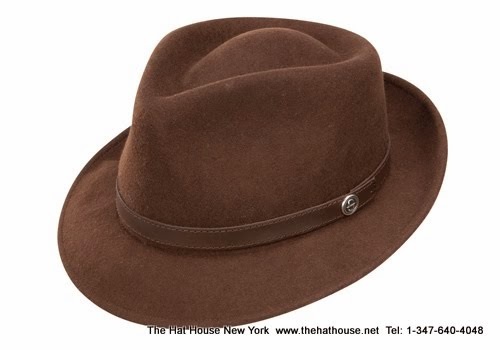 quality hats at The Hat House in Soho NYC.